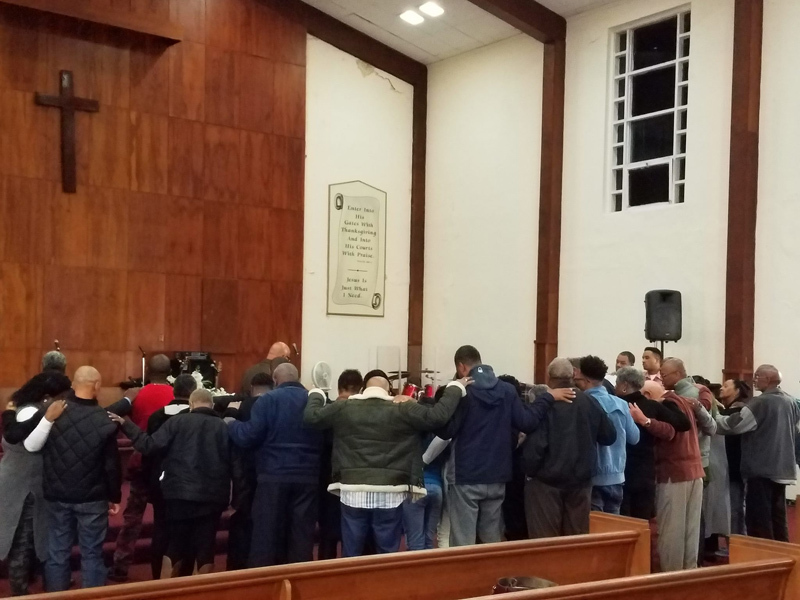 YouthVision Promotions and Glory Temple New Testament Church said they would like to thank everyone who came out to support the ‘Redeemed: From Jail to Jesus’ on Saturday. 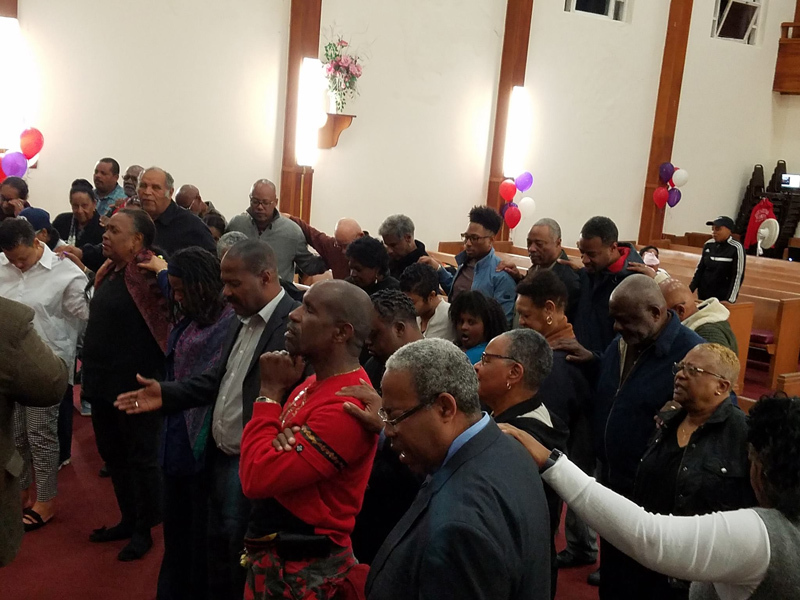 Desmond Crockwell said, “On behalf of YouthVision Promotions and Glory Temple New Testament Church, I would like to thank everyone who came out to support the event Redeemed: From Jail to Jesus, which was held on Saturday, March 24. “We would like to acknowledge our guests Minister Wayne Caines, Pastor Leroy Bean, and MP Renee Ming. “We would like to thank our entertainers Riche and Nathan Robinson, Larrita Adderley, Charo Hollis, the Dellwood Middle School, Glory Temple Dance Team, and Raymond “Whoppa Benz” Symonds. We would also like to thank Speakers Minister Lee Todd, Pastor Clarke Minors, Pastor Dwain Smith, George Smith, Raymond Symonds and Andre Minors. “We would like to take this time to speak to those who are living a notorious lifestyle, as it has been no gun-related murders in the last few months. Bermuda says thank you for putting the guns down. “Now the next step is to get involved with positive organizations and talk to positive people. There are people who can help you, and if you want, the exit plan is always available. Don’t wait until it is too late.